We’d like to share our July Newsletter. We hope this helps to keep you informed of all the work we’re doing, campaigns ongoing and issues that we care about deeply. We are excited to have three new cruelty-free company endorsements and we ask you to pay particular attention to our recent updates about the Animal Experiments Campaign. Hope you'll enjoy it and find it worth sharing! 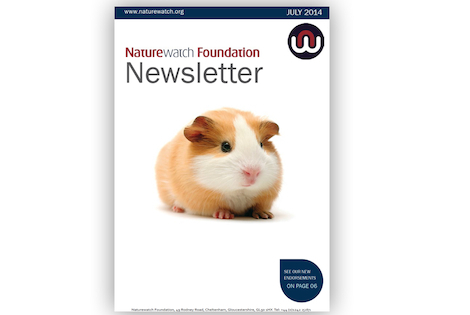 From all of us at Naturewatch, we thank you for your continued support.